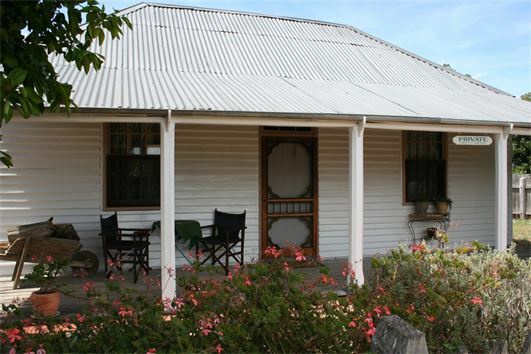 Davidson Cottage circa 1860 - Located in the historic Petticoat Lane, Penola, South Australia. 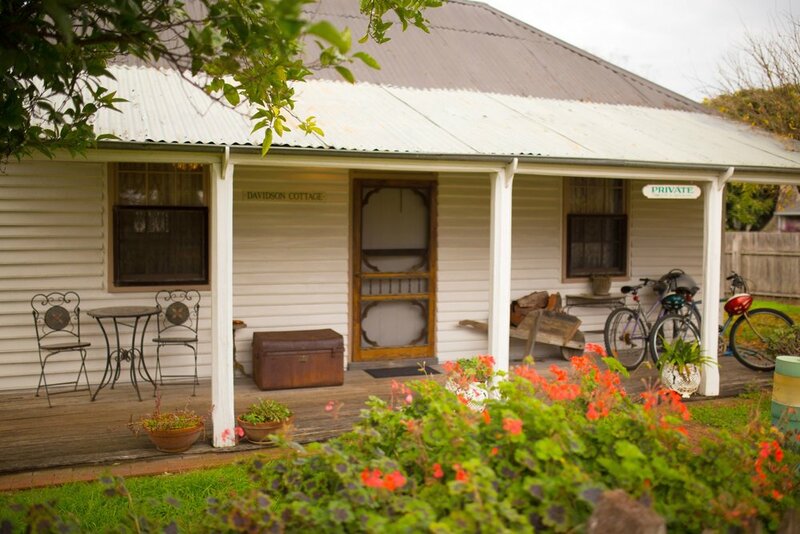 Davidson Cottage circa 1860, was built on land purchased from Alexander Cameron (Mary MacKillop's uncle). It was made with pit-sawn timber and a shingle roof. In the 1890's the cottage was leased by the Anglican church for use as a Rectory. The building was purchased and restored by the Penola branch of the National Trust in 1987. 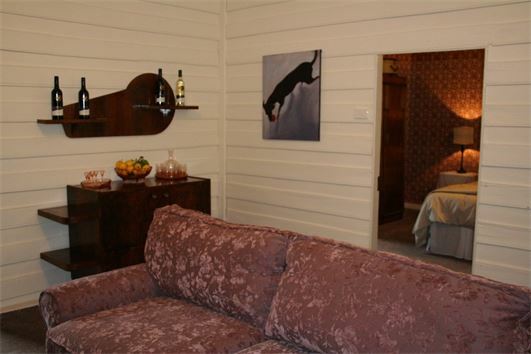 The cottage has been refurbished and officially opened in October 2009. Enjoy your very own Pilgrimage to the nearby Mary MacKillop Centre. Learn all about Mary MacKillop and where it all began for Australia's first Saint. 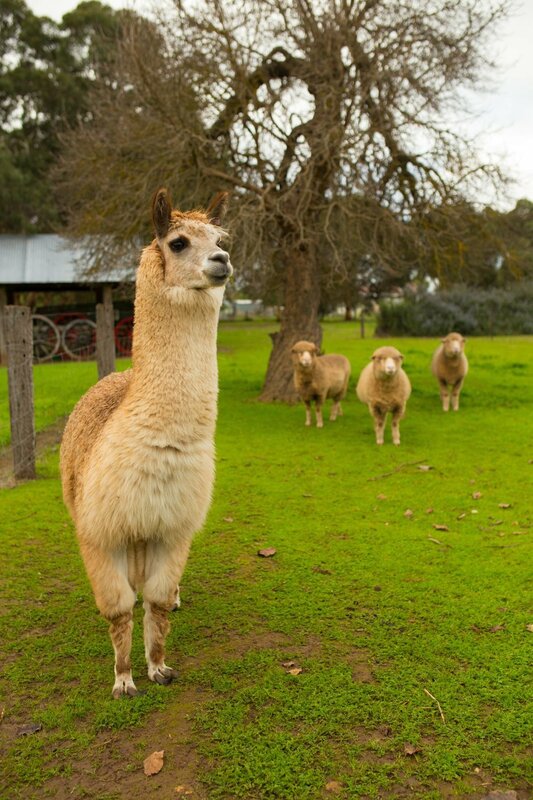 In the heart of the Coonawarra Wine region, Perfect rendezvous location, Halfway between Adelaide and Melbourne, Walk to shops, cafes, hotels and restaurants, Centrally located for day trips within the Limestone Coast Region.